This entry was posted on July 16, 2009 by asianpeach. 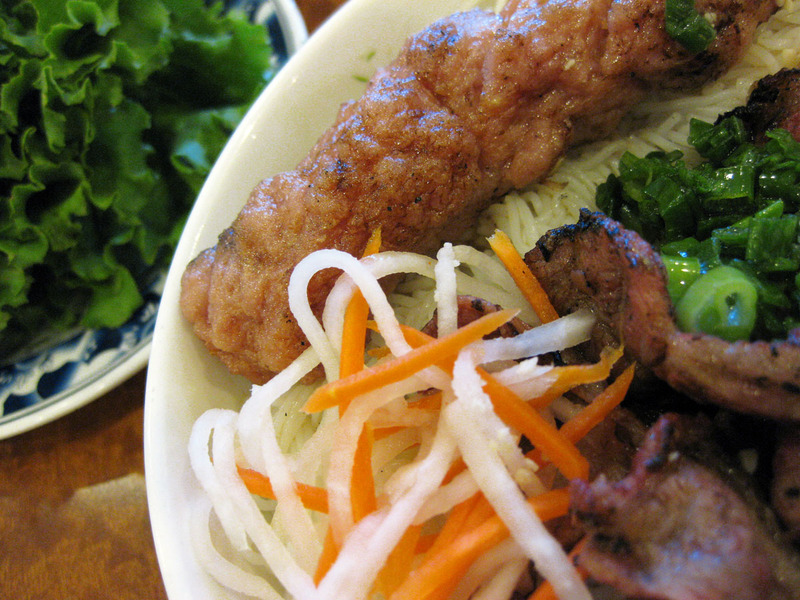 It was filed under food, photo blog, photography and was tagged with Bun, Vietnamese. yummy , mouth watering pics , i love food. Look delicious. Make me hungry.